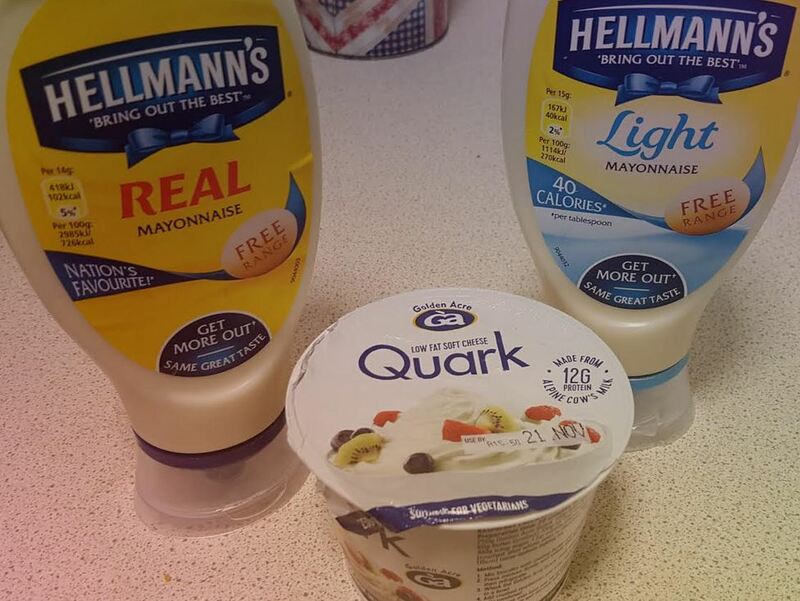 Quark vs Mayonnaise – Which is better for you? I was once a mayo addict, so it was no surprise that eventually my wife would tell me to try a substitute to help my expanding waistline, but what would I find better in the Quark vs Mayonnaise battle? When I say I was a mayo addict I really mean it. I’d eat the stuff with anything – sandwiches, roast potatoes, sprouts, stirfry…anything. So it was going to be difficult to make the change. I decided it was time to look at the facts. First, lets compare Real Mayonnaise (full fat) with the ‘standard’ Quark (in this case I used a brand called Golden Acre). As you can see, Quark immediately takes the lead in the Quark vs Mayonnaise battle. Quark’s benefits are in the low fat, high protein department. So if you’re looking to up your protein intake whilst massively reducing your fat intake, Quark is a good alternative. Of course, if you’re looking to add more fat to your diet, Quark may not be the food for you. 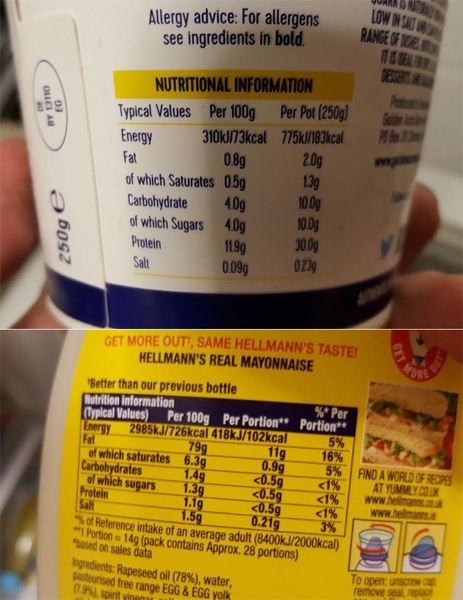 In balance, Quark has more sugar for 100g than Hellman’s mayonnaise (albeit a very small amount). That is, until we look at low fat mayo. 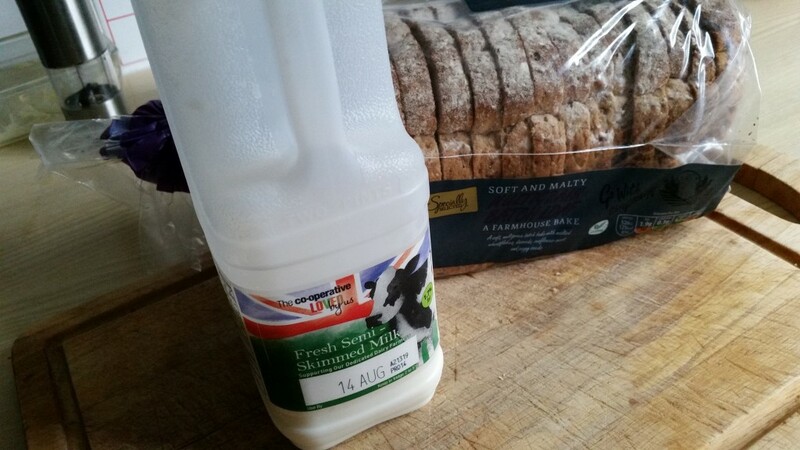 The common problem with ‘low fat’ foods is that manufacturers often load them with carbohydrates and sugars to compensate for the lack of flavour caused by removing the fat. Therefore, eating low fat doesn’t always mean low calories. In fact, there’s a lot of evidence now to show that the high sugar in low fat diets is more damaging than the fat and can even be harmful. The amount of sugar in the low fat mayo has immediately overtaken quark and by a considerable amount. In the case of this low fat mayo, this sugar comes from some processed sugars including xanthan gum and Ethylenediaminetetraacetic acid (EDTA). EDTA has actually be found to be toxic if consumed by lab animals. Yuck! The ‘low fat’ mayo still has a considerable amount of more fat in that quark and it’s lower in the protein department. Quark is made from natural ingredients. In the quark I used for this blog, it was made from just skimmed milk, microbial rennet (suitable for vegetarians) and a natural starter culture. So which one wins the Quark vs Mayonnaise battle? Unless you’re looking to eat a lot of fat, the evidence shows that Quark is a much better alternative to mayonnaise. It’s high in protein, low in fat and low in sugar. It also has no additional additives and is made completely of natural ingredients…more than can be said for low fat mayo! The Quark vs Mayonnaise battle was easily won by quark and the switch was made pretty much instantly. It’s a simple way to reduce fat in your diet and naturally increase protein. But Quark doesn’t taste like mayonnaise! Well, yes, it is quite flavourless but then it’s not really a food you would chose to eat on it’s own (although you can). You wouldn’t eat mayonnaise on it’s own either, would you. 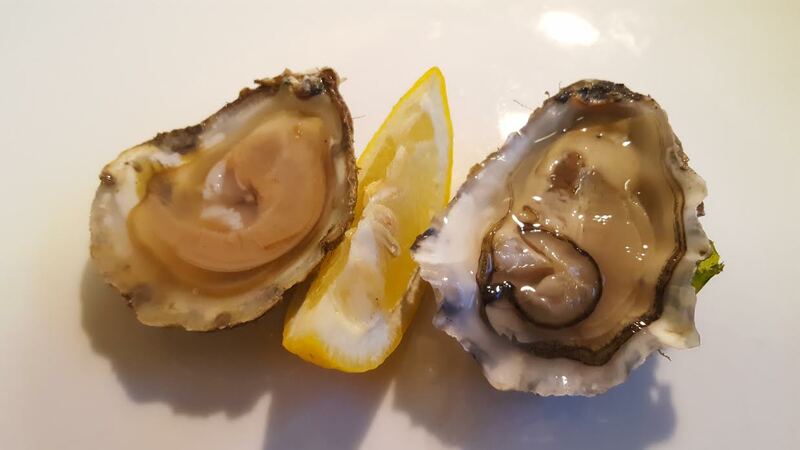 Because of Quark’s light flavour you can easily add just a little lemon juice and paprika to it for an alternative to mayo, or add chilli and garlic for a nice and spicy dip. You can also use it in cooking or as an alternative to mayo in a B.L.T sandwich or tuna dip. Oh, and it can take the place of mascarpone in many dishes. Either way, Quark is a very versatile food which can be used in all manner of ways. So what are you waiting for? Grab yourself some quark and start experimenting!